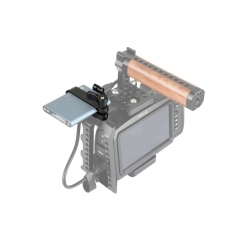 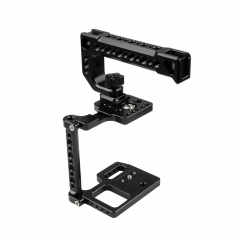 • The DSLR Camera Cage Rig Kit is compatible with BMPCC, SONY camera Series A7,A7ii,A7S,NEX-5T,A5100,A6000 and Panassonic GH3,GH4. 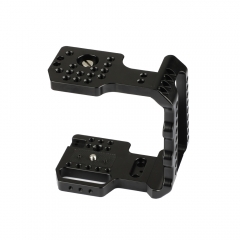 • It comes with numerous 1/4" mounting holes on the bar for attaching other accessories. 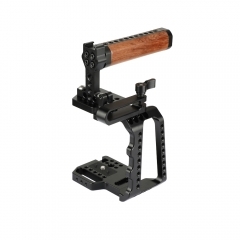 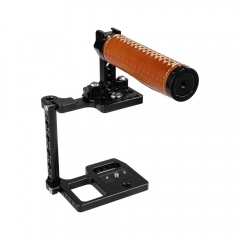 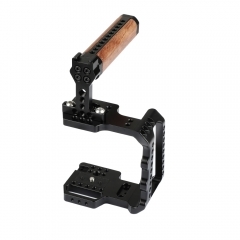 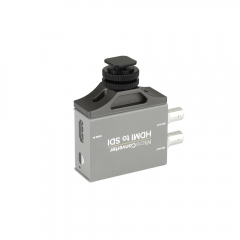 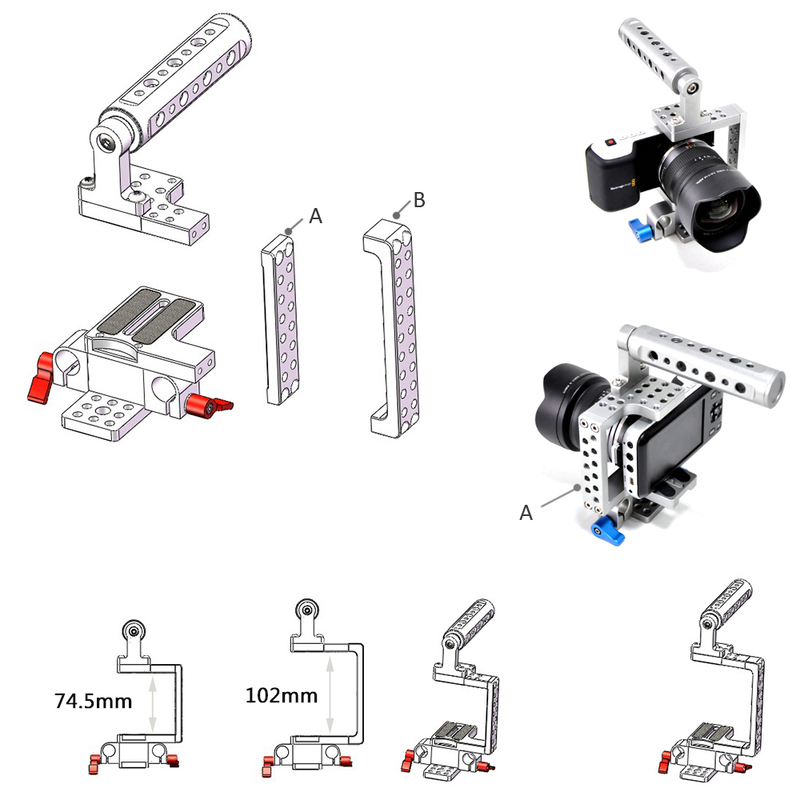 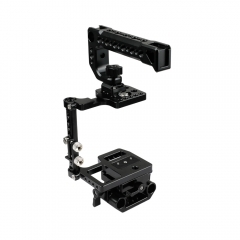 • It also comes with 15mm double-rod clamp with knobs under the baseplate for more accessories. 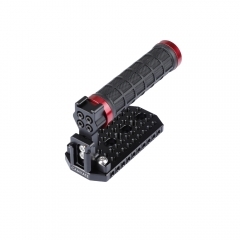 • It aslo comes with a top cheese handle easy to hold.